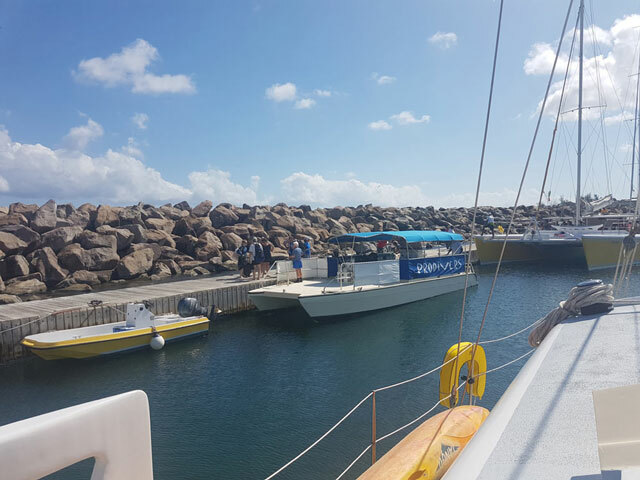 Basseterre, St. Kitts- The cause of the death of a cruise ship passenger who lost his life on Saturday during a diving excursion in St. Kitts has been revealed following an autopsy performed on Monday. On Saturday a male passenger from the Disney Magic cruise ship identified as Carlos V. Diaz of Bronx New York was visiting St. Kitts in what was the final leg of a seven night southern Caribbean cruise. Information indicates that that during a diving excursion with the company Pro Divers, the victim was seen floating unconsciously in the water. He was then brought aboard the diving vessel where CPR and other efforts were made to assist him but were unsuccessful. Following an autopsy on the body of Mr. Diaz it was deemed that his death was a result of pulmonary edema, myocardial hypertrophy, and hypertensive heart disease. The victim’s body was handed over to his wife Diana Diaz for funeral arrangements. Authorities said the deceased was set to arrive in San Juan on Sunday the home port of the cruise. Previous articleHow much do you actually know about Blood Donation?